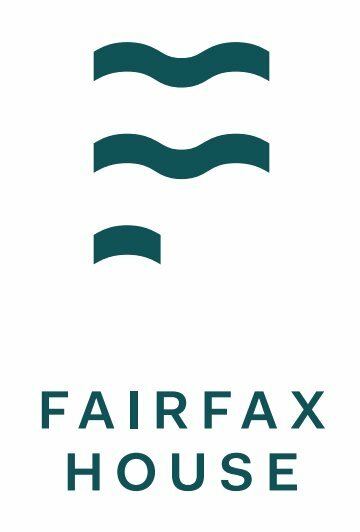 Fairfax House in the heart of Fulham Reach is an exclusive London address in a truly privileged position. Each of the elegantly designed one, two and three bedroom apartments enjoy views over beautiful gardens or towards Hammersmith Bridge, and the iconic Harrods Furniture Depository. Fulham Reach is perfectly positioned for the best that the capital has to offer. Its excellent transport links provide fast access to business, shops, entertainment and airports. Four London Underground lines – Hammersmith & City, Circle, District and Piccadilly are all a few minutes walk. South Kensington is just an 8 minute journey and Knightsbridge 11 minutes. For International travellers, Heathrow Airport can be reached within 30 minutes. A city without equal, home to some of the worlds most celebrated museums and art galleries. It is hard to think of a place that offers a greater choice of the finest shops and boutiques, restaurants and entertainment. With all this on offer in buildings old and new, many of which are themselves global architectural icons.